India visa application - To Whom & How? India visa is a stamp glued into passport to permit the passport holder to enter and stay in India within that visa’s validity time. 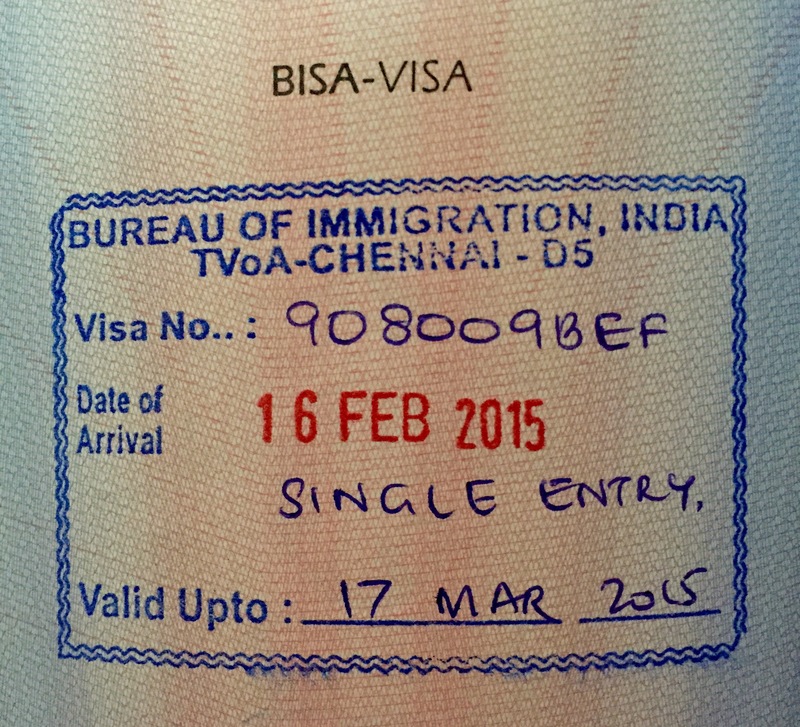 The validity time (from entry till exit date) is noted in the visa stamp. The passport holder is required to leave India latest on the date of expiry of visa stamp since India visa on arrival is non-extendable. Normally India visa application must be done online first then applicant will be interviewed by the Indian Mission to get visa stamp at the Mission. However, at present, it is easier and quicker for passport holders to make India visa application because they can apply online for India visa on arrival rather than traveling to the Indian Mission, which means the visa be stamped into passport at the arrival airport in India. How many ways to make India visa application? There are now quite a few ways for you to make India visa application. If you have good command of it, you will find it easy and simple for getting India visa application, but if you don’t, it might make you a bit tired and confused of complicated procedures. The visa will be stamped into your passport when you arrive at India airport. The online procedures only take you 3 or 5 minutes. So, this is now considered the easiest and quickest way of India visa application. This is surely easier and quicker because the consultants are available there to assist you at best. This is a traditional way of making India visa application. However, you still need to get India visa application online first then wait to be called for an interview at Indian Mission. But this might take longer and requires passport send-off, so it is not preferred as India visa on arrival. Hopefully these information is useful for you. If you have any further questions about India visa or would like to make India visa application now, please feel free to contact us right away at hotline +84.903.278.853 or email support@goindiavisa.com for free guide.